BAYTOWN, TX (KTRK) -- A pre-k student who had fallen asleep was left on a school bus yesterday. 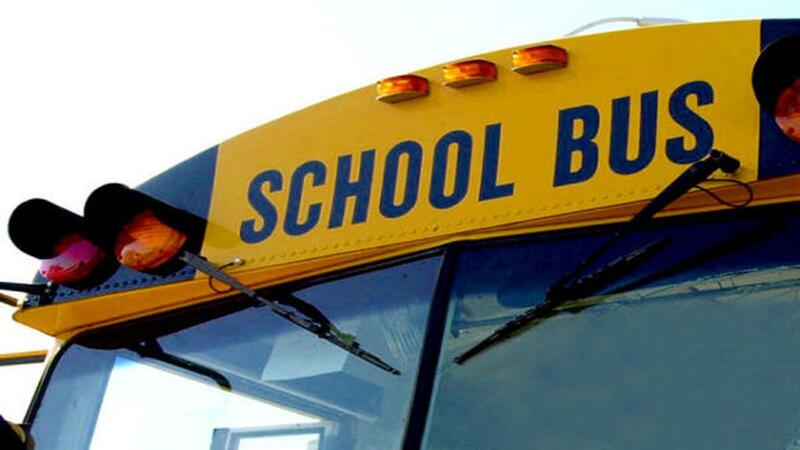 According to Goose Creek ISD officials, the driver had dropped off pre-k students at school for the afternoon, but apparently didn't notice one child had fallen asleep. The driver returned the bus to Stallworth Stadium with the child still on-board. The district says the child was located about 15 minutes later and taken to school.